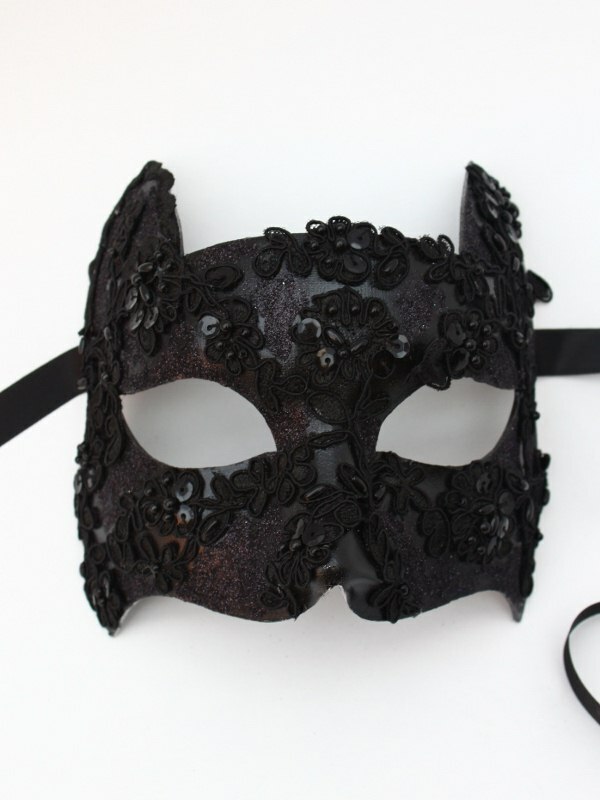 This luxury paper mache cat mask, (base made in Venice), is hand decorated with a gorgeous hand cut black beaded high quality lace and detailed in a fine black glitter. 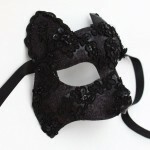 Unique & exclusive design by Masque Boutique. Ties with ribbons. Wooden stick available in Accessories. 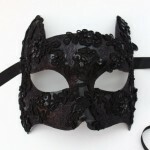 *Please note this mask is always made to order and requires 1 full working day to make. 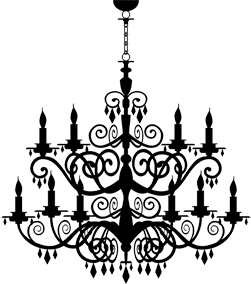 If you need it urgently, please e-mail us with a date.